SM Rookies is a pre-debut training team formed in 2013, under SM Entertainment. 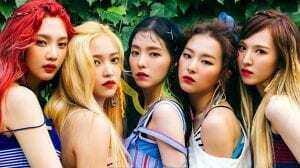 The first batch of rookies debuted as members of the girl group Red Velvet in 2014. 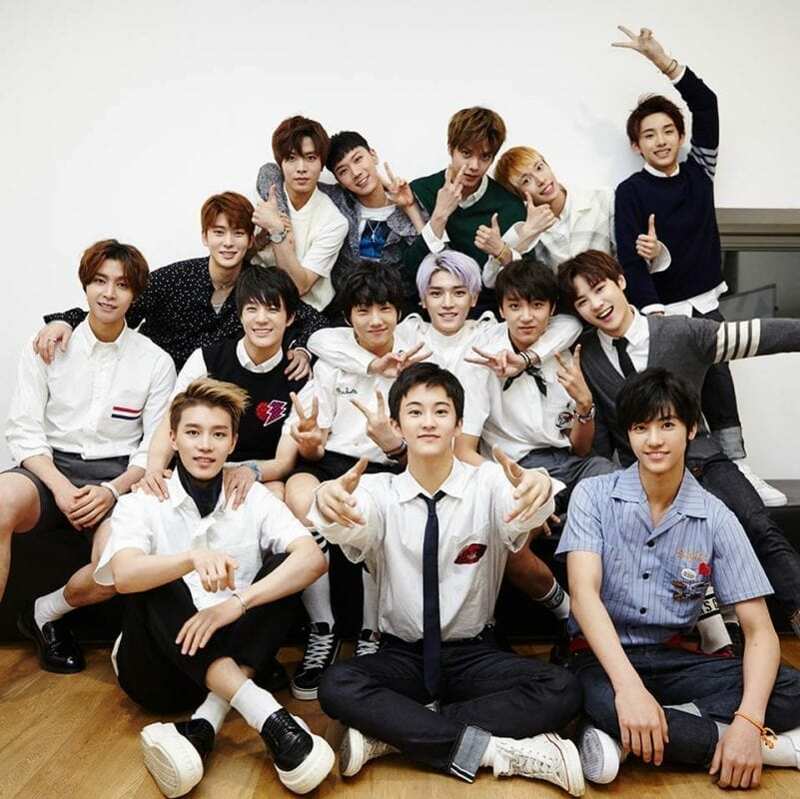 The second batch of rookies debuted as members of the boy group NCT which consisted of various sub-units (NCT U, NCT 127, NCT Dream). – Her nickname is Koleader. – Her specialty is vocals. – Her hobby is doing yoga. – She’s been a trainee for 8/9 years. – Yeri and Koeun are good friend. – She was in lineup to debut as a Red Velvet member. 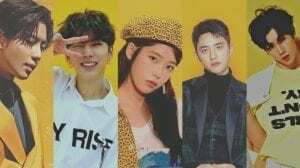 – Koeun was in Super Junior Yesung’s “Paper Umbrella” along with Jungwoo. 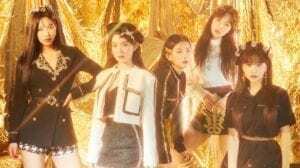 – Koeun, Lami, Hina, Yeri were in Red Velvet’s MV Happiness at the very beginning. – She was introduced as a S.M. Rookies on July 8, 2015. – When he was younger he dreamed of becoming an agent. – His favorite song is “Turning Page” by Sleeping at Last. – His favorite color is Green. – He was introduced as a S.M. Rookies on July 17, 2018. 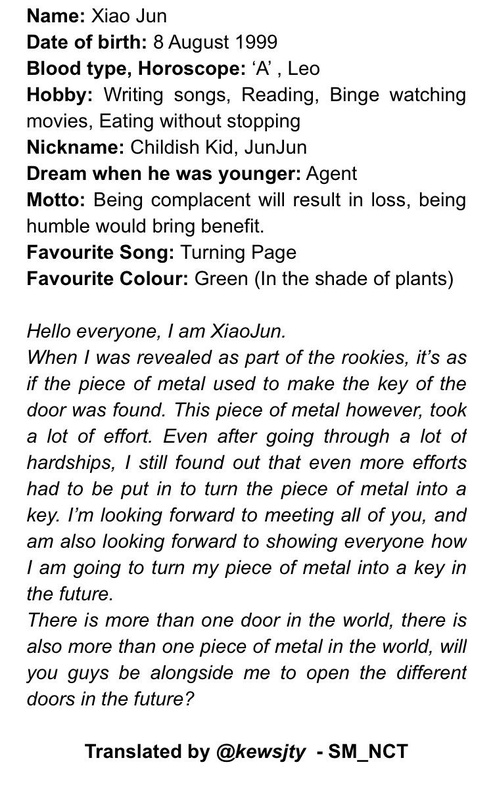 – On December 31, 2018 it was announced that he’ll debut in WayV. 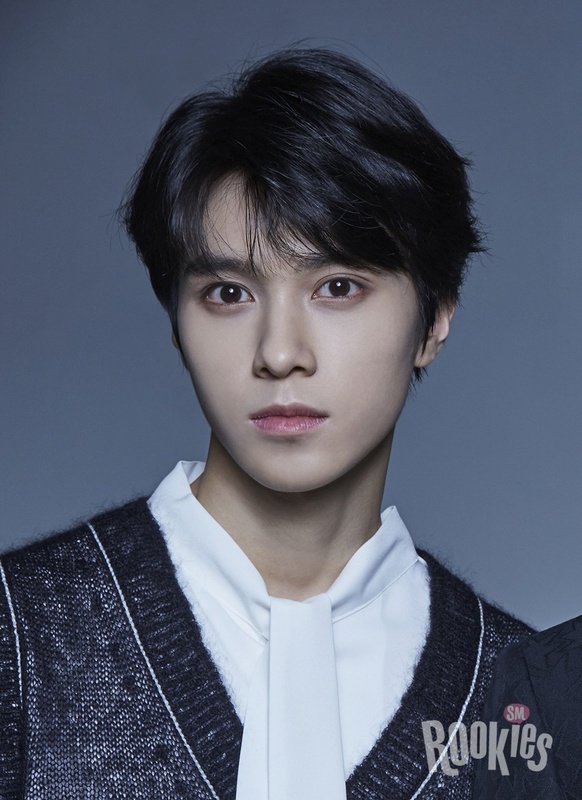 – Hendery was born in Macau. – His nicknames are cucumber and donkey. – His hobby is listening to music while walking. – His dream when he was a kid was to build a big machine. – His favorite song is “Love Yourself” by Justin Bieber. – His favorite food is chicken feet. – He loves Basketball, Billiards and walking. – She can speak Japanese and Korean. – Her specialty is dancing. – She currently attends School of Performing Arts Seoul . – She likes to dance Hip Hop. – She has been dancing since she was 4. – Hina, Lami, Koeun, Yeri were in Red Velvet’s MV Happiness at the very beginning. – Hina was in the Disney Channel show Mickie Mouse Club. 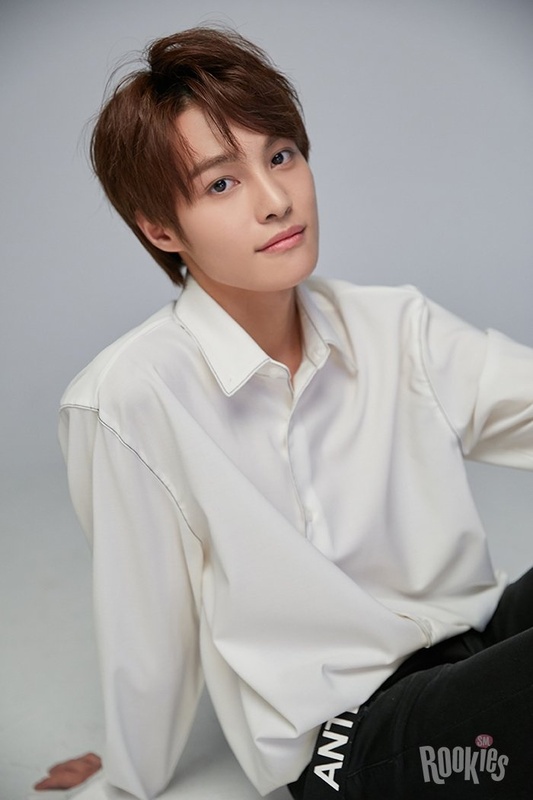 – He doesn’t have a nickname because everyone thought YangYang was a nickname. 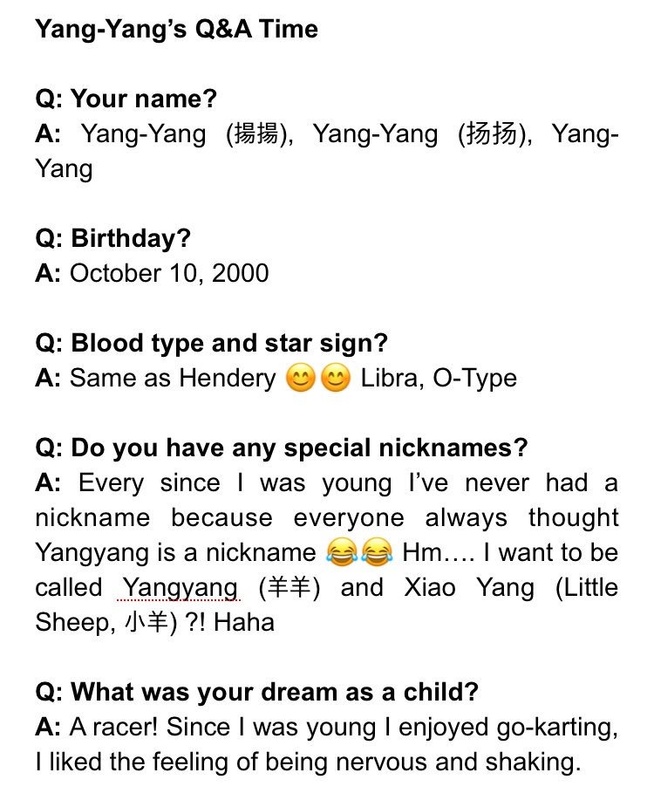 – He wants to be called YangYang or Xiao Yang (Little sheep). – When he was a kid he wanted to become a racer since he enjoyed go-karting. 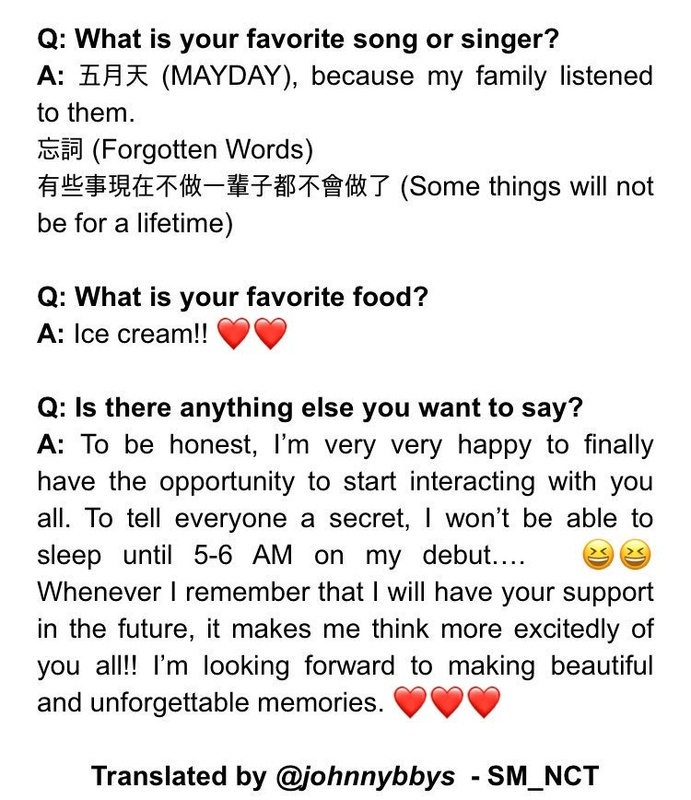 – His favorite band is MAYDAY, is a Taiwanese band, because his family listened to them. – His favorite food is ice cream. – She can speak Chinese and Korean. – Her favorite subject is art. – Her favorite colors are red, yellow and pink. – Her favorite fruits are watermelon and strawberries. – Her favorite Band is NCT. – She got hate from NCTzens when she liked and agreed on a post about OP saying that Renjun is attractive. – When she was young, she dreamt of becoming a painter. – She was a member of “Let’s Sing Kids” in China, the season after Chenle was there. – She prefers black hair. – Her favorite drinks are Coca-Cola and Orange juice. – Her favorite Disney princess is Mulan. – She want to own a dog. – She was introduced as a S.M. Rookies on September 19, 2016. – She has two sisters. – Her specialty is acting. – Her hobby is modeling. – She is a child actor since the age of 9. – She is known for her beautiful visuals. – She is currently the maknae of SM. – Lami, Hina, Koeun, Yeri were in Red Velvet’s MV Happiness at the very beginning. – Lami was in the Disney Channel show Mickie Mouse Club. – She played the role of young Da-mi on SBS’ K-drama, “Five Fingers”. – She played the role of Jo Yoon Min on JTBC’s K-drama, “A Wife’s Credentials”. – She is SeoJin (Ha-Kyung’s daughter) on the thriller movie, “Montage”. – She appeared on Kim Yuna & Lena Park’s “Winter Dream”. – She appeared on Doosang Donga TV CFC. – She was introduced as a S.M. Rookies on December 10, 2013. – He was born in Fujian, China. – He was introduced as a new S.M. Rookies on December 18, 2015. 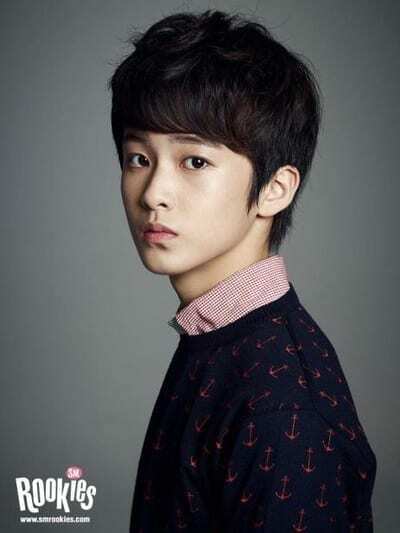 – On 30 January 2018, it was announced that he will debut in NCT. – He was introduced as a new S.M. Rookies on April 18, 2017. 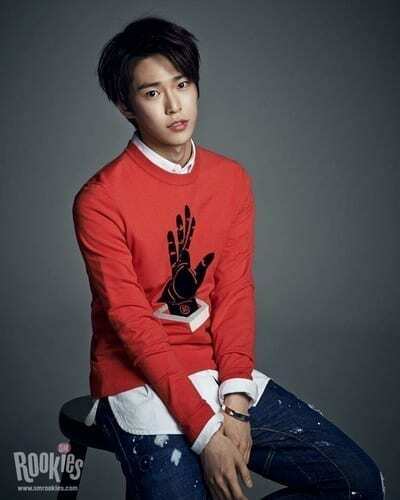 – He made his first public appearance in Super Junior Yesung’s comeback MV, “Paper Umbrella”. – He was born in Hong-Kong, China. – Lucas is half Chinese and half Thai. – Family: His father is Chinese, his mother is Thai. He has a younger brother. – He was introduced as a new S.M. Rookies trainee on April 5, 2017. 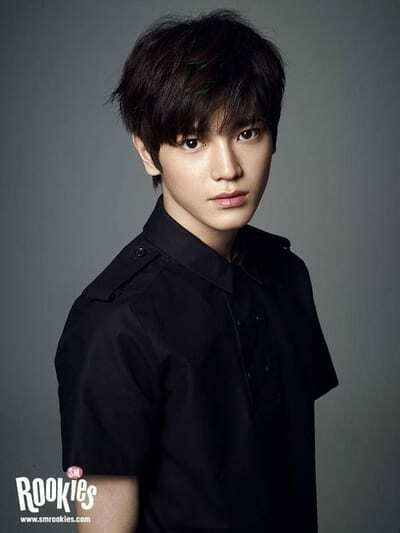 – He appeared in TEN’s “Dream in a Dream” MV. – He was introduced as a S.M. Rookies on April 6, 2017. – He speaks Cantonese, Mandarin, Thai. – Hobbies: playing on PC games. – Her nicknames are Baechu, The 2nd Tiffany, Hyun-ah. – She has been a trainee since 2007. – Cast in 2007 through public audition. – Her hobbies are drawing and playing the guitar. – She featured in Henry’s song “Butterfly” pre-debut. – She is friends with f(x)’s Krystal and Sulli also Super Junior’s Kyuhyun. – She was in Henry’s “Fantastic” MV. – She has three younger sisters. – Yeri appeared in Red Velvet’s MV Happiness (2014) at the very beginning. – She joined Red Velvet in the beginning of 2015. 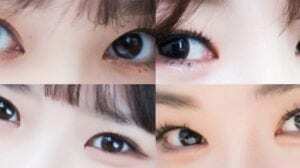 – Belongs to the group of 6 girls who participated in the SMTOWN concert. – Favorite Artists: SHINee, Kim Bum Soo. – His hobby is shopping. 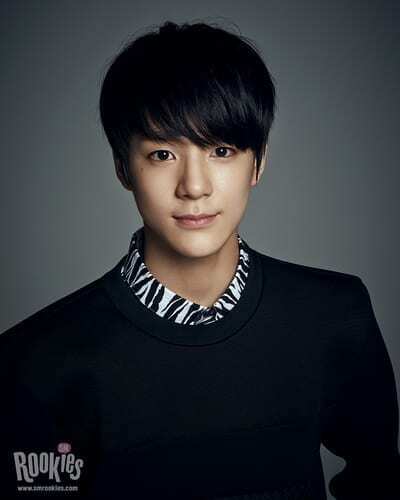 – His older brother is the actor Gong Myung (member of 5urprise). – He can speak Thai, English, and Korean. – He loves surfing and snowboarding. – According to Jaehyun, Ten can be a compulsive liar. – Mark was in the Disney Channel show Mickie Mouse Club. – Favorite Foods: Watermelon, Bento, Takoyaki, Tteokbokki, Crab meat fried rice, Green tea cake. – Haechan was in the Disney Channel show Mickie Mouse Club. – Jeno was in the Disney Channel show Mickie Mouse Club. – Jaemin was in the Disney Channel show Mickie Mouse Club. 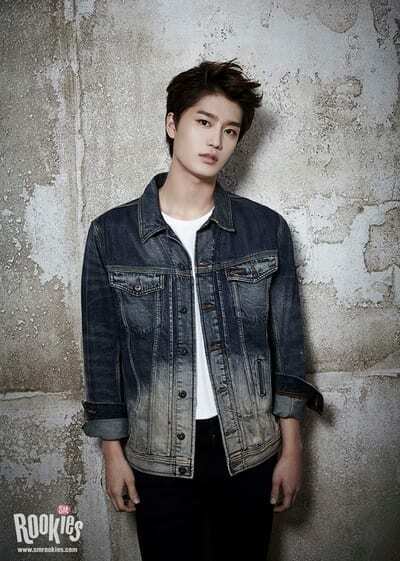 – Hobbies: Rapping, Dancing, Singing and Playing soccer. – His favorite school subjects are Physical Education and Sociology, he hates all the rest of the subjects. – Jisung was in the Disney Channel show Mickie Mouse Club. – Was accepted to SM Entertainment through the SM Global Audition in Chicago on September 2007. – She was born in Sichuan, China. – She likes to cook and travel. – She is known for looking like Krystal Jung (F(x)). – She moved to Korea when she was 17. – She was introduced as a S.M. Rookies on September 14, 2016. – In August 2018 she officially left SM. – She is now under L. TAO Entertainment, Z.Tao‘s company. – His nickname is Picassol. – He was introduced as a new S.M. Rookies on December 16, 2013. – Hansol has left SM. Now he’s part of J-FLO Entertaiment. – He debuted with New Kidd. – She was born in Manchester, UK. – Herin was in the Disney Channel show Mickie Mouse Club. – She left SM Rookies in order to join the program Idol School. – According to her recent instagram posts it seems that she returned to England. out of the rookies who didnt debut yet Jungyeon got my attention. from the other ones who debuted…. Seulgi! Taeil and Taeyong! Can’t even decide who I like better! Just to comment on something. 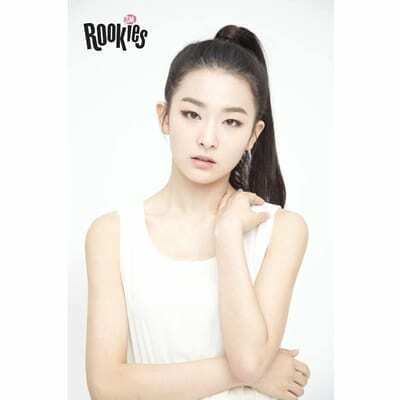 Lee Soomin was never part of SMRookies nor SM Entertainment. I think it’s better for you to take her off. Thank you! I think you’re wrong. She is part of SM Rookies. It was even a scandal among Korean fans with her joining SM Entertainment and SM Rookies. yes she is a SM Rookie and under SM Entertainment. I thought that Hina’s surname is “Nakamura”??? You forgot to add Joy from Red Velvet! As far as I know, Soomin is not actually an smrookie. She was mistaken as a rookie in an sm video featuring jungyeon, and many people confused the two. Soomin is actually a trainee of a different company. Also, I believe that taeyeon’s younger sister might be a rookie? Not sure of this though. there were more sites that announced her as a smrookie though. o_o and Korean people even commented on forums about her joining the SM rookies. about Taeyeon’s younger sister, do you have any sources that say she is a SM rookie trainer? where is profile of renjun and chenle? Renjun and Chenle was never been introduced in SM Rookies. They are in the same case of RV’s Joy, other members are part of SM Rookies except her. 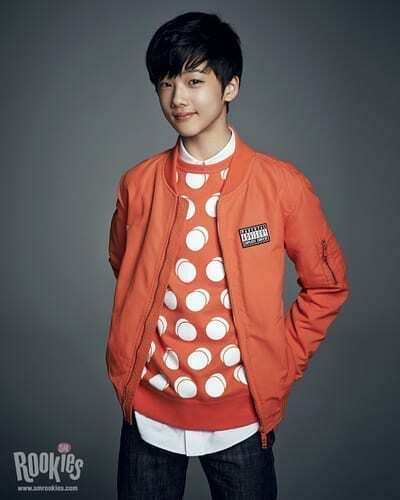 Could you add a profile for Jungwoo the newest smrookie who joined 4/18. He was also in Yesungs paper umbrella video!! and I’m only turning 15. Thanks, there were contradictory information about him since he’s still a new member. Just because she may be a trainee doesn’t mean that she is a rookie. If she was a smrookie then sm would have posted it on their twitter or Facebook. Lee Soomin is NOT A SMROOKIE OR TRAINEE!!!!!! She is cute! Do you know if she’s a SM Rookie or just a SM trainee? Since not all the SM trainees are also SM Rookies, like it happened with Joy from Red Velvet and others trainees, like Renjun and Chenle (from NCT). Herin isn’t part of SM Rookies anymore, she joined the new Mnet program Idol School. It’s not confirmed yet, the girl’s name is actually Seo/Lee Yuna. isn’t it possible that Mnet just borrows the trainees to shoot the Idol School’s MV/CF? is it confirmed that she really left? T______________T please say no. Yeah, it’s confirmed. I’m so sadddd. Herin is no longer an SM Rookie. She joined the program Idol School and while SM hasn’t commented on Herin’s departure yet, Idol School confirmed that all the participants are not signed to any agency. It was apparently one of the requirements to join the program too, since the group created on Idol School is rumored to be a permanent group. 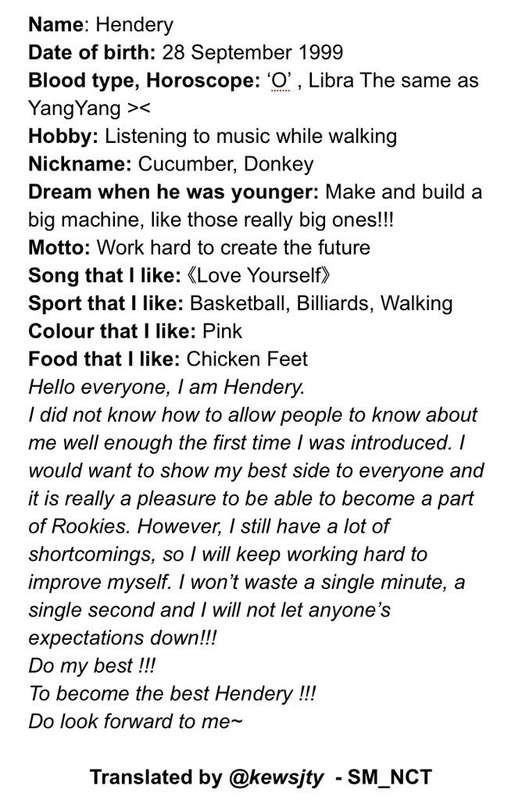 And if that’s true then there’s no point in Herin still possibly being an SM trainee. Here are the official pictures. Time to update it, I guess? Her name’s Seo Herin, it’s in the hashtag of her teasers. Renjun and Chenle weren’t SM Rookies. It’s the same with Red Velvet’s Joy. She also wasn’t a SM Rookie. Shouldn’t Hansol be an ex-member by now? Dude opened an Instagram (which is prohibited for trainees), hasn’t been seen for the past year, and has uploaded pictures of himself dancing in a dance studio, traveling to Paris, and even hanging out with another former SMROOKIE, Yongju (Which you might want to add). Thought… it wasn’t released any official statement that he’s officially out of NCT. 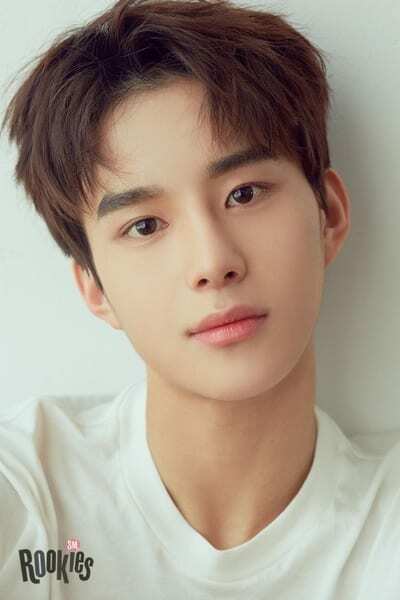 where did you find that Jungwoo’s family name is Park, not Kim? did he say it in an interview? Can you please make a CUBE TREE Profile too??? That’s right! 🙂 The girl is Choi Moonhee from Bonus Baby. It was confirmed that Hansol has left SM. 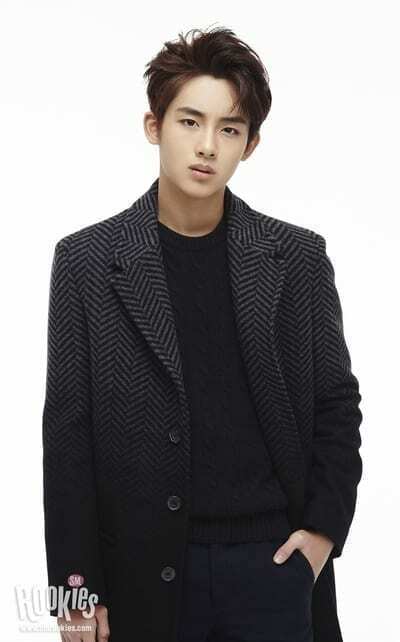 Now he’s part of J-FLO entertaiment and will debut in companys new boygroup. He was introduced as their trainee. 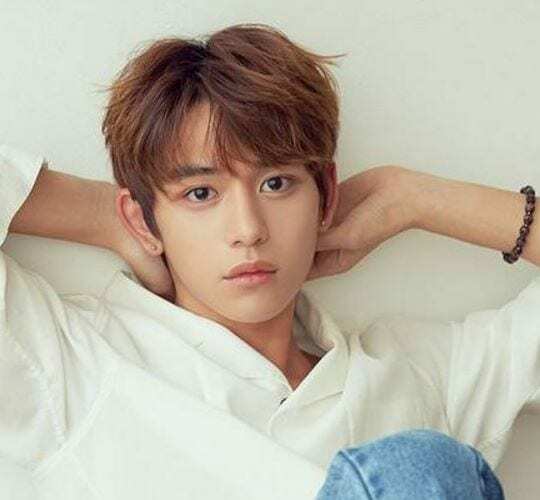 Jungwoo, Lucas and Kun have been confirmed as members of NCT! She said it on a live broadcast, when she was still in Idol School. weird because Herin isn’t in SM anymore ??? 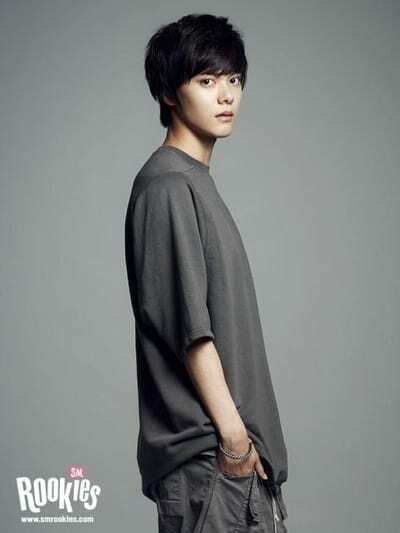 Ji Hansol was ranked 6th place in the unit (ep. 30) which means he’s in the top 9 of the debut group. The group will debut somewhere in April. 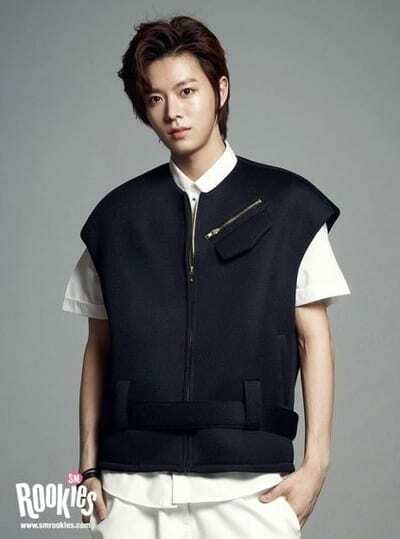 Ji Hansol will debut with New Kidd and the project group ‘UNB’ which was formed through the Unit. Hina has left SM Entertainment and has joined the new MNet survival show, Produce 48.
oh no!!!!!!!!!! but is it confirmed? as far as I know these are just rumors and nothing have been confirmed yet! There is another SM rookies named Park Jungyeon. I’m not sure if it is true. She might debut with Lami, Koeun, Yiyang, Ningning, Hina, and about 3 more trainees. chenle??? Nct dream Chinese member ain’t included? chenle and renjun were never introduced as sm rookies so.. idk. 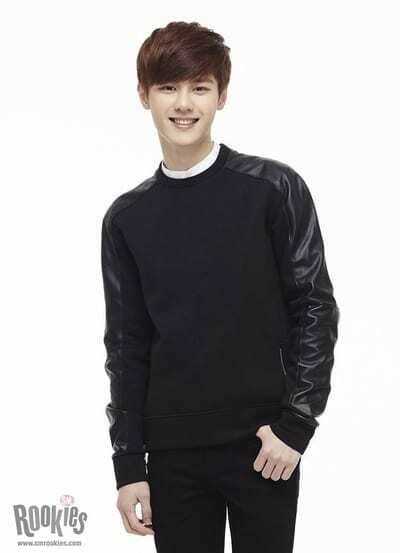 yangyang omg i want to hear his german !! Most probably Hendery, Yangyang and Xiao Jun will be added to NCT, we’ll stay tuned for future announcements. 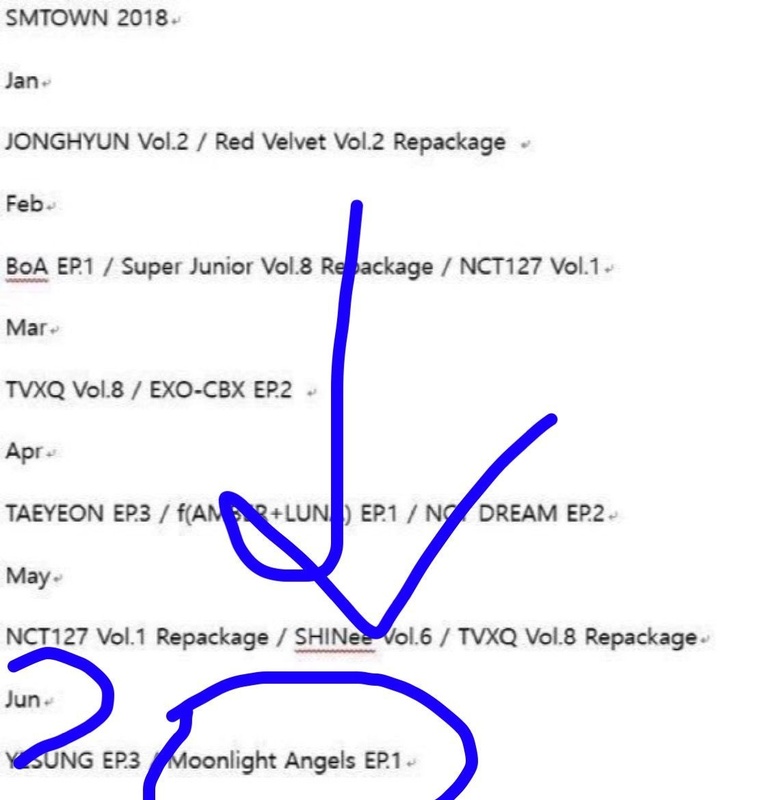 Joy was not part of SM Rookies! not all the Red Velvet members and not all the NCT members were part of SM Rookies! I’m pretty sure its just a rumor. it’s not official! SM has not yet released a statement and the source that said she left is pretty dodgy. arent koeun full name is Ko Eun? There’s a mistake, it says Taeyong is 179cm here but his NCT profiles have him at 175cm. So glad Herin escaped evil MNET, its caused her such stress. Herin is currently doing her A-Levels in a school in Manchester, according to her insta live today. Xiao Jun, Hendery and YangYang will be debuting in Jan 2019 as part of WayV, NCT’s China unit. 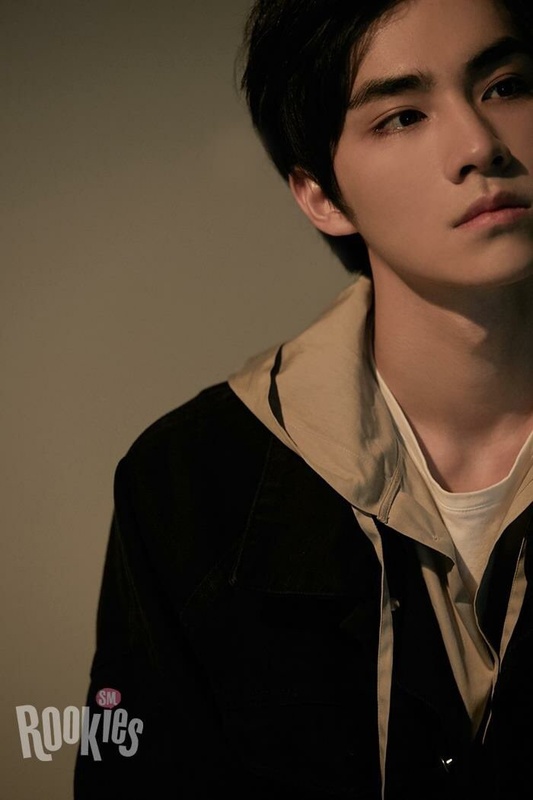 – YangYang, Xiao Jun and Hendery debuted on January 17, 2019. – Lucas, WinWin, Ten, Hendery, YangYang, Xiao Jun and Kun debutted in WAYV. – Mark graduated from NCT DREAM and now is a member of NCT U and NCT 127. – Hansol debuted in UNB but UNB ended their activities of January 27, 2019. – Lucas speaks Mandarin, Cantonese, English, Korean and Thai. Taeil’s birthday is june 14 not june 11.